Your Full Service Medical Billing and Consulting Company! MBR is a full service medical billing and consulting company. Health care is evolving–rapidly and physicians need trained billing and coding professionals to help them manage the onslaught of changes, maintain compliance and preserve profitability. Outsourcing has become more popular because it’s less expensive and more accurate than in-house billing. 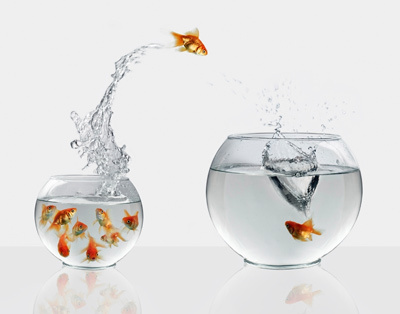 MBR has both the expertise and experience to increase your revenue. We are committed to resolving your revenue challenges. We understand the importance of maximizing your income–after all, any missed charge or reimbursement means you’re working for free. MBR’s experience, education, and technology coupled with their High Collection Rate make it a premier billing company to which to outsource your practice’s medical billing function. Our Client Dashboards are the newest service we provide to our clients. View and print interactive reports on virtually any aspect of your practice’s billing activity by provider, location, payer, aging or service date. Reimbursements are matched to date of service for accurate reporting on outstanding A/R. Analysis covers any number of key performance indicators and can be compared to Medicare benchmarks in real time, updated nightly, and reports can be exported. 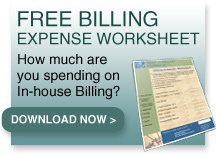 Consider what it really costs to keep a billing function in-house: It’s not just the cost of your biller(s) salary. The biller does require a salary, but many physicians don’t take into consideration the cost of benefits, software, hardware, paper products, office equipment, office space and lost productivity due to absenteeism. We even have a way to guide you through calculating the cost to your practice of your billing function so you can make an educated decision on which model makes the most sense to you economically. 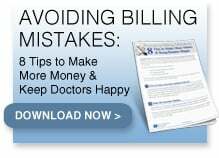 Medical Billing Resources has a written and enforced compliance plan that requires us to perform random reviews attempting to find errors and omissions. We can help ensure that all your billing practices are compliant on the local, state and federal levels, and we’ll notify you if we ever find anything amiss. Then we’ll work with you to correct any errors before any external audit is conducted. Every business has checks and balances, including medical billing. Is your accounts receivable within industry standards? Is your over 90 days A/R within industry standards? Are your write-offs within industry standards? Are your secondary claims, rejected claims and your edits being handled efficiently and in a timely manner? We answer these and many more questions everyday. MBR has the education, expertise and technology needed to ensure you collect the best in allowable reimbursements for your practice.